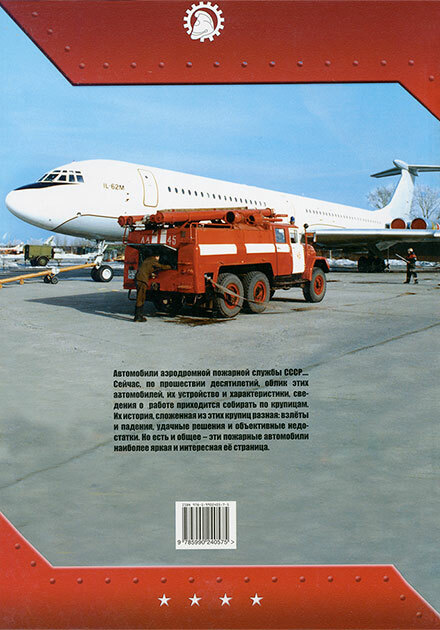 "Airfield Fire Trucks. 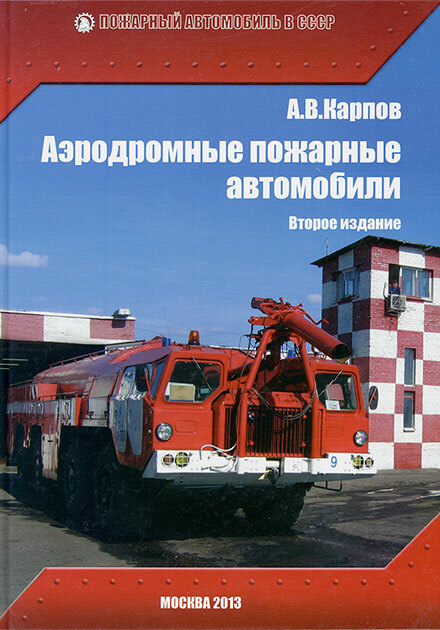 Second Edition"
This is the story of creation and development of airport fire trucks in the USSR. The second edition of first book was corrected and revised. 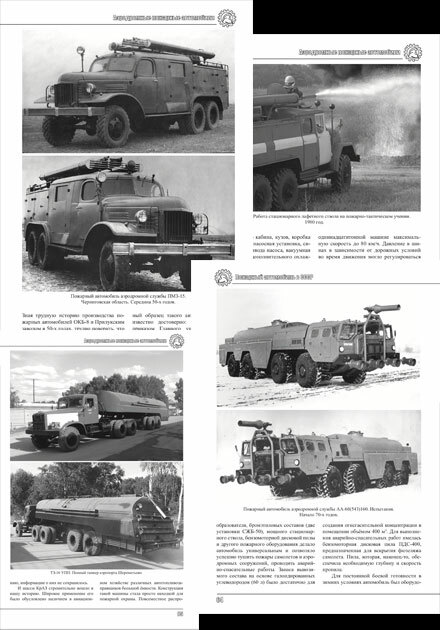 There describes the structures of airfield fire fighting trucks, their detailed specifications. Information has been updated and supplemented with new interesting facts and illustrations.